Apart from being great builders, the Mughals were also known as great food connoisseurs. Almost every Mughal emperor has passed on his personal receipe as he moved along the passage of time, which is known as Mughlai food. This is why perhaps the influence of Mughals is most felt in their food. To get the real taste of authentic Mughlai cuisine one need to visit ARSALAN a trusted name in Mughlai dishes at the heart of the city of joy. 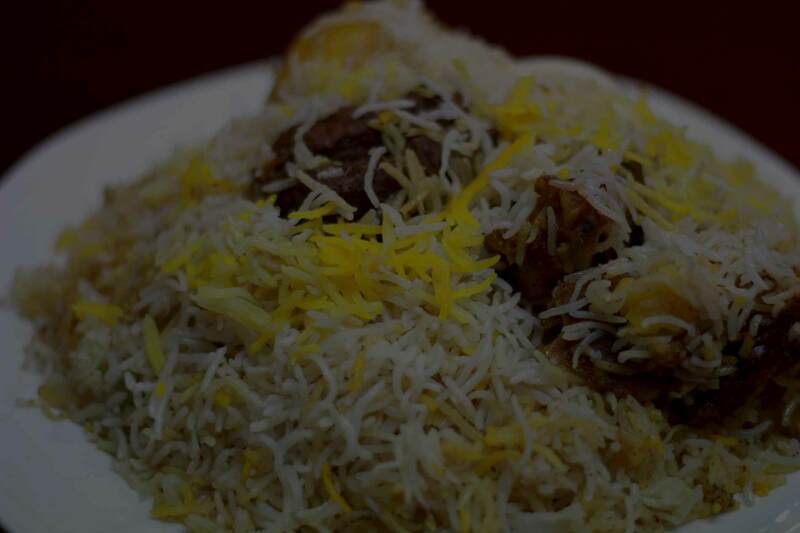 ARSALAN being incorporated on 6th of October 2002, is serving the food loving people of Kolkata with a variety of Mughlai dishes starting from a range of Tandoor’s, Kabab’s, Biryani’s, Nan’s, etc. to choose from at their Mariana Garden Court, 191, Park Street (Park Circus, 7 Point Crossing) Kolkata 700017.